The Jakarta Post reports that the Chinese Consulate in Bali has created a guidebook intended to assist Mainland Chinese visitors to Bali. Written in Mandarin and containing 29-pages, the Chinese travel guide to Bali includes essential information on the destination of Bali, immigration, currency, safety and insurance requirements. Other topics include business hours for banks, contact information for hospitals, customs rules and what to do in the event of an emergency or natural disaster. The Chinese consulate has prepared an initial print run of 30,000 copies that are available free of charge from the Consulate located on Jalan Tukad Badung in Renon, Denpasar. 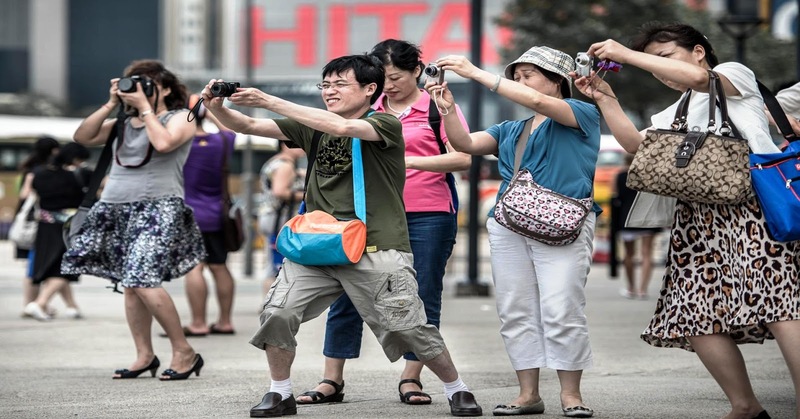 Mainland Chinese Tourists now represent the largest source of foreign visitors to Bali.